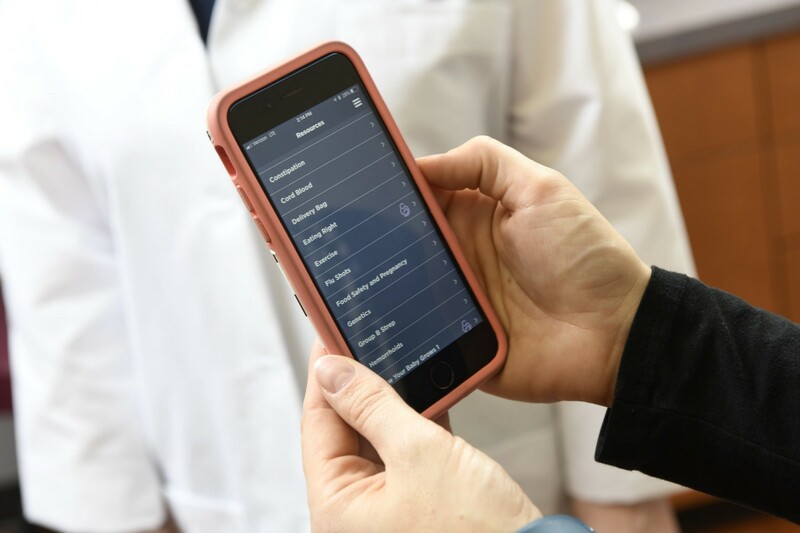 You Have An App At Your Practice: Now What? You’ve just integrated a new digital health tool into your practice. You’re the first in your county or state to provide that convenience to your patients. And you’re a small operation without a marketing department. So how do you let your patients, existing and potential, know about your new innovation? You don’t have to be a big health system to get the word out. Here are a few simple tricks and tips to make the most of the resources that you have available to you. Your tech vendor should be a first go-to — it’s in their best interest to help you spread the word about your new partnership, and they often have resources already in place to support their clients. They can provide you with content, links, and images you can use to share on your social media; boilerplate content for press releases; or collateral to give to your patients. Your staff is one of your greatest assets for spreading information about your new product, so take the time to give them all the details necessary to be good ambassadors — tell them why you chose to implement the tool at your practice, how it works, how it will affect their workflow, and what results patients can expect from using it. Give your new product a prominent place on your website, and make use of social media platforms like Twitter, Facebook, Instagram, and LinkedIn to inform your community about your new product. Free, intuitive social media management tools like Canva, Hootsuite, and Buffer make it easy to publish professional and engaging content on your time. Do you have a blog or newsletter? Give your news a full spread. Reach out to local television, radio, and news media to let them know that something big is happening in the community. Focus your efforts on the newspapers that cover your county and the surrounding region, the radio stations that broadcast to your target demographic, and local television stations — every major network has a local affiliate that is actively looking for local programming. All of these outlets have a website with contact information: prepare a pitch or press release before you reach out. Do your patients love the new product you’ve prescribed? Use their feedback! Ask a patient if they will provide a quote for your website or give a testimonial that you can post on social media or incorporate into a pitch or release for local press. Above all, keep your message consistent. Make sure that the language, images, and presentation of your new product is the same whether it be a poster in your office, a banner on your website, or a spread in the local paper. 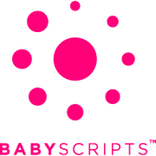 Babyscripts is the first pregnancy app to be developed with and for providers. You can read more about our clinical partnerships and our value proposition here.